It supports soft addressing and rewriting the address via coder in situ. 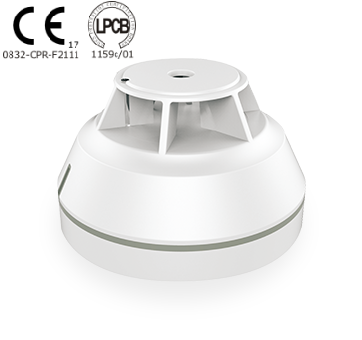 Non-polarity, two-wire bus connection that ensures convenient installation and maintenance. 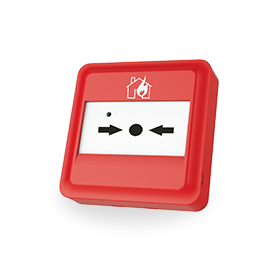 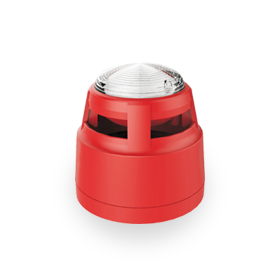 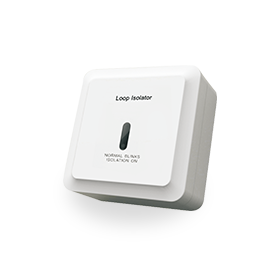 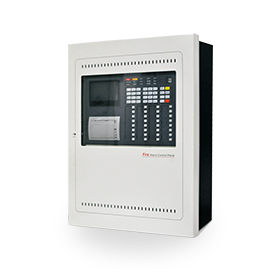 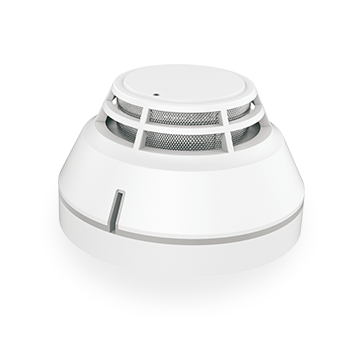 Built-in remote indicator output terminal, the output signal drives remote indicator light when fire alarm.